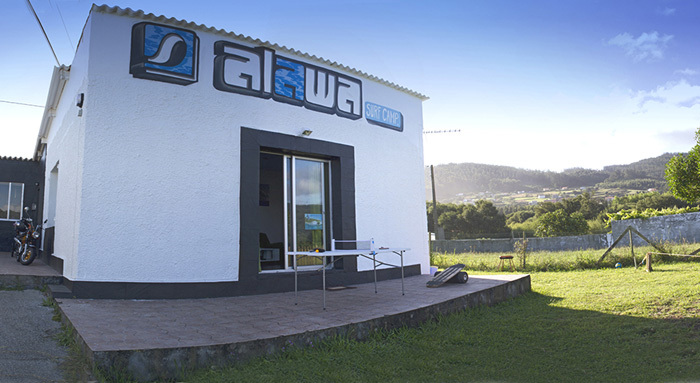 The Alawa Surf Camp is located 50 meters from the famous beach of Pantin, a real paradise and one of the best places for surfing in Europe. It is also one of the stops of the renowned contest of WSL World Championship Tour. 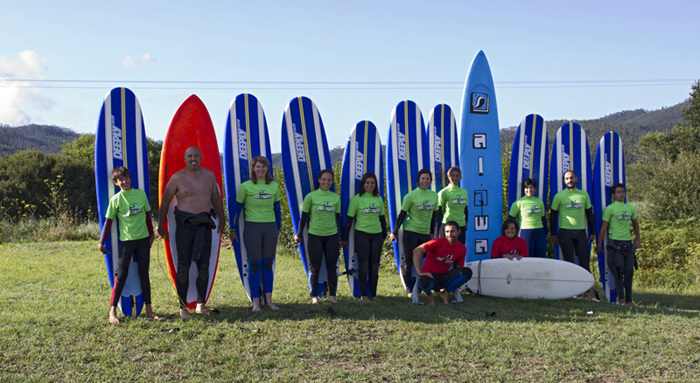 The Alawa Surf camp offers a friendly and family atmosphere. 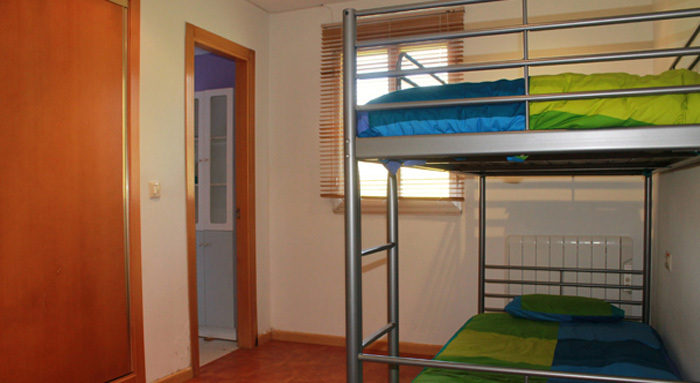 It features two shared rooms with bunk beds and a double room with private bathroom. There is a large living room where the video analysis and correction take place. 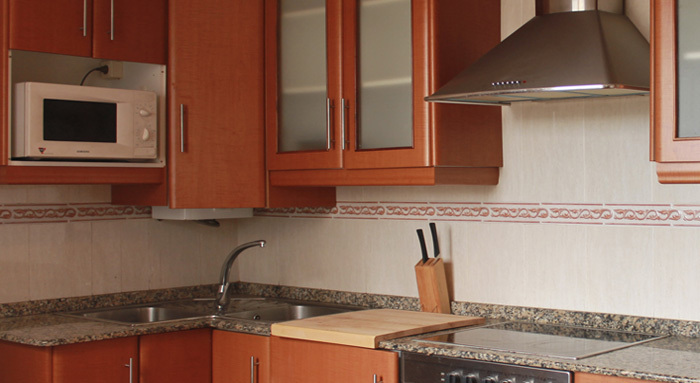 It also offers a fully equipped kitchen for communal use. The Alawa Surf Camp offers a green area of 2500mts where you can play volley, slack line, do some stretching or just relax and enjoy the beauty of the surroundings. The beach of Pantin is located in the city of Valdoviño, 15km from Ferrol. It is nestled between the towns of Valdoviño( 4km) and Cedeira (10km). 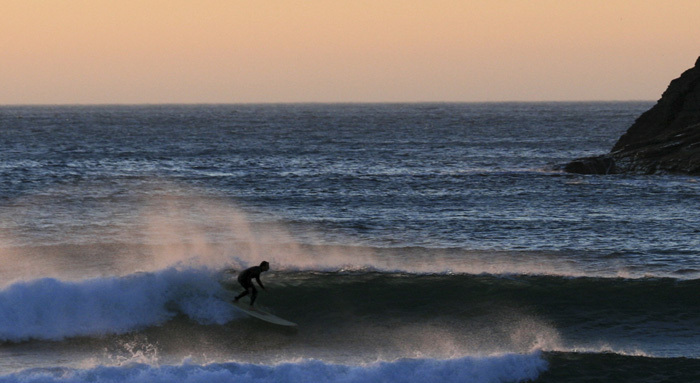 In an area of 15km of coastline around Pantin you will find several options to surf. Playa Baleo that has similar condition to Pantin and Playa Villarrube that is more protected and has smaller waves. There are also beaches with different orientations such as Valdoviño(SW), Playa Doñinos and Campelo (N,NE). 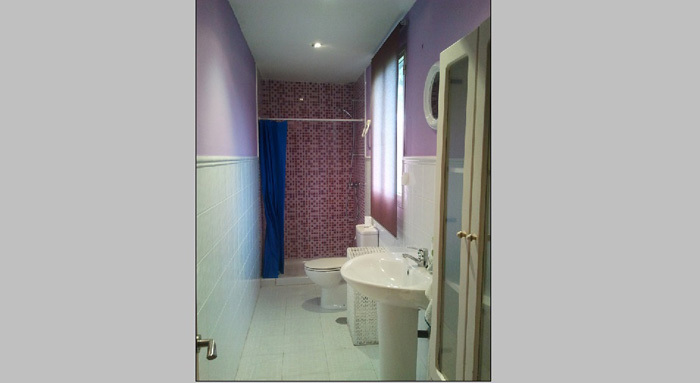 Accommodation in double/twin room with private bathroom or shared dormitory room (4 or 6 bunk beds). 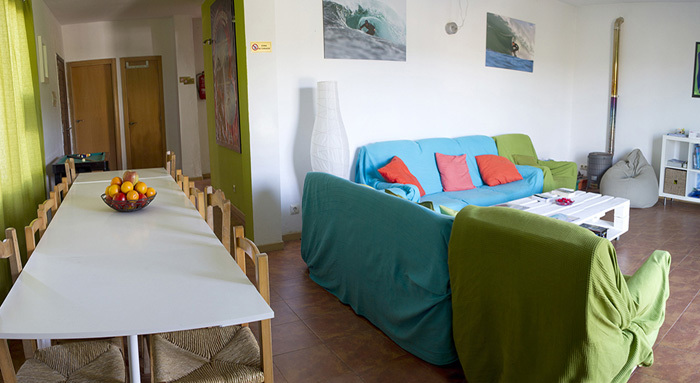 Services/Activities: Surf house has a surf school and offers surf lessons for all levels and skills. Other activities that the Surf house offers are: hiking and mountain biking, pilates and yoga for surfing, slack line and indoboard, table tennis, skate ramp, trampoline, volleyball court, projections of video recordings of all sessions of surfing and at the end of each camp BBQ a farewell party with video and photos for each student.